We are passionate about creating furniture that works with your space – comfortable, functional, and timeless. The Lounge Design team has been creating quality products for over 30 years now. 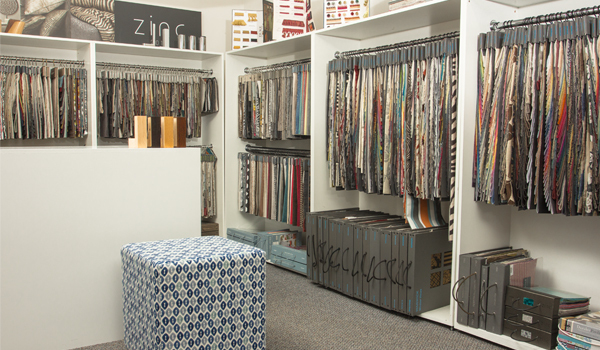 Find out more about our story, and feel free to come say hello at our Auckland showroom – where you’re guaranteed to find some interior design inspiration. Lounge Design was birthed, (as are many great Kiwi businesses), in a garage. 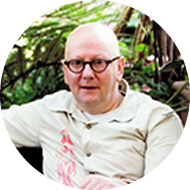 Rob is a craftsman with a life-long passion for working with wood. 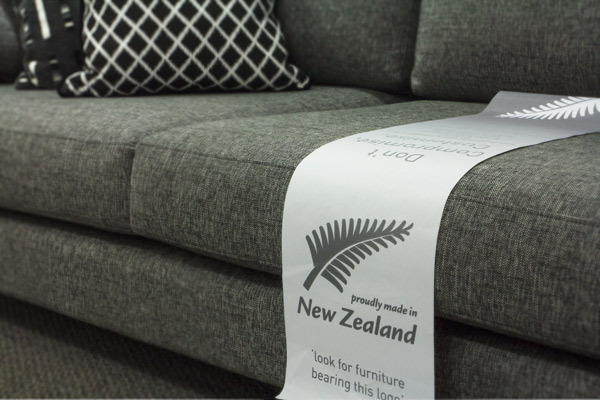 His enthusiasm for making high-quality furniture was shared by wife and childhood sweetheart Ang; together they’ve outgrown the garage and built a company they’re proud of – giving Kiwis the option to choose New Zealand made when it comes to furnishing their home or office. We’re a team of furniture designers, craftspeople and interior design enthusiasts – Rob is our chief product designer, and looks after the workshop’s team of seven, while Ang handles the admin and capably supervises our Mt Wellington showroom with the help of furniture consultant, Marshall. Although our team is growing, the focus will always remain on true craftsmanship and authentic service – we’re friendly, down to earth, and love talking with you about your furniture ideas! We work with strong, eco-friendly New Zealand timber for all our furniture frames, which is why we’re 100% confident in offering a lifetime guarantee on our frames. 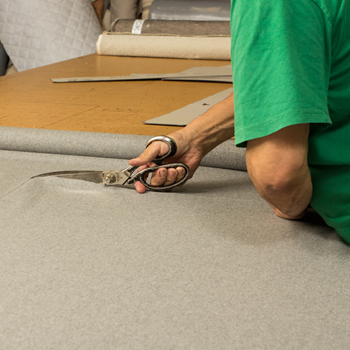 Our materials, including our foams and seat-fills, are sourced locally, and we have accounts with all major fabric houses – so through us you have access to every fabric imaginable. We can also show you a range of wallpaper options to help really visualise how your interior layout will fit together. Come view, touch, and imagine for yourself what’s possible with your living room or workspace at our inviting Auckland showroom. 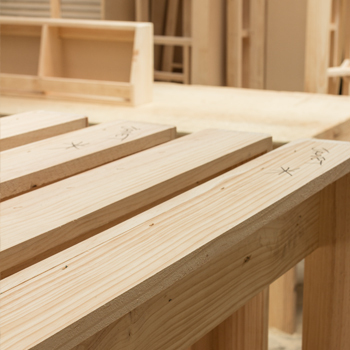 All of our Furniture is manufactured at our Auckland factory by experienced craftsmen. We only use top quality high grade materials to build our furniture. Our designs may be upholstered in any fabric or leather giving you the optimisation of tailoring our products to your desired end product. Get the right fit for your space today! "Our motto (Where quality meets affordability)"
Fabric guarantees are supplied by the fabric supplier. 10 year guarantee is provided by the foam supplier. Regularly vacuum your sofas and chairs using an upholstery attachment. Always refer to your fabric care label for the appropriate cleaning instructions and consult a professional before cleaning. We are a textile wholesale company which often requires the services of a re-upholstery company." "Whilst we have used numerous companies in the past, we now use Lounge Design exclusively to do all of our Auckland recover work." "Lounge Design has proven to be extremely prompt in getting their quotes back to us, work closely with us to meet the time restraints of the work required and their workmanship is exemplary. Costs, which are an important factor, are also very favourable." "We have no hesitation in endorsing Lounge Design to execute all of your furniture recover requirements." "I’ve always thought that leather furniture needs to be considered in the same way that you need to think when investing in a pair of good quality leather shoes. Shoes like that need to be comfortable, stylish and made to last." "I have a many times resoled pair of Barkers brogues that I bought in the Midlands in about 1982 in the days when I played rugby for the Harlequins of London." "The Leather ‘recover’ job that Lounge Design have done on our sofa ticks all of the same boxes my shoes do and I paid full price for the shoes and the sofa because I didn’t want to compromise on quality…I got exactly what I paid for." "I have employed Rob from Lounge Design on several occasions and found his workmanship excellent." "He recovered several couches and a wing back chair which I thought were ready for the tip but after initial discussions with Rob and selection of materials he went about refurbishing the items and the results were beyond expectation." "Rob then refurbished 4 antique dining chairs and with his knowledge, experience, understanding and eye for colour and materials made these old chairs live again." "He is a master craftsman and tradesman. He listens to what the customer wants, steers them in the right direction as to what would suit their needs and is a pleasure to deal with." "Luckily for me he is local and I would recommend his work to everyone."